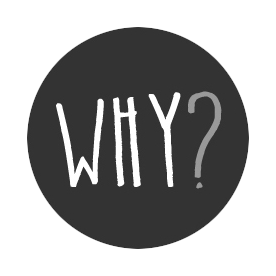 It takes many forms like “Why do bad things happen to good people?” “Why did God let this happen?” “Why me?” but they all go back to that one word, “Why” which we desperately use to grasp for meaning and purpose and hope. In one such moment, 6 months ago, I was trying to reassure a friend that God can work through all situations, that as the Heidelberg Catechism says, “[Jesus] also preserves me in such a way that without the will of my heavenly Father not a hair can fall from my head; indeed, all things must work together for my salvation.” In that moment, I pointed to Job, the archetypical innocent sufferer for proof that God use a situation even when he does explain it. 4 months later, my friend text me: “I finished reading Job. What’s the hardest book in the Bible to understand?” Haha. I guess I should have warned my friend or been a good pastor and read it with him. Either way, maybe this diagram will help some of you understand the book of Job, and Job will help you trust God in your situation. 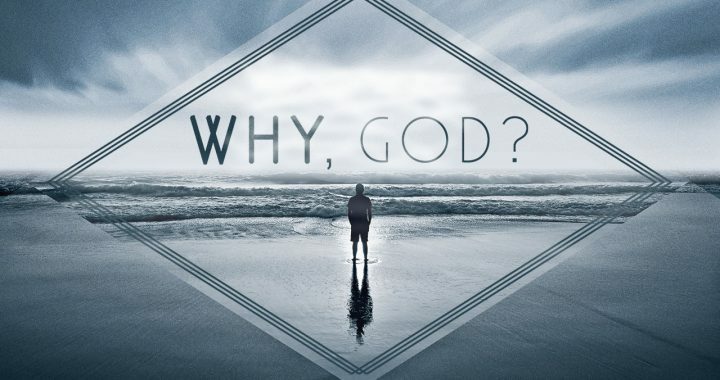 Posted in Pastor Andrew's Blog, Uncategorized and tagged Job, Purpose, Suffering, The Problem of Pain, Theodicy, Where's God When It Hurts, Why, Why God.